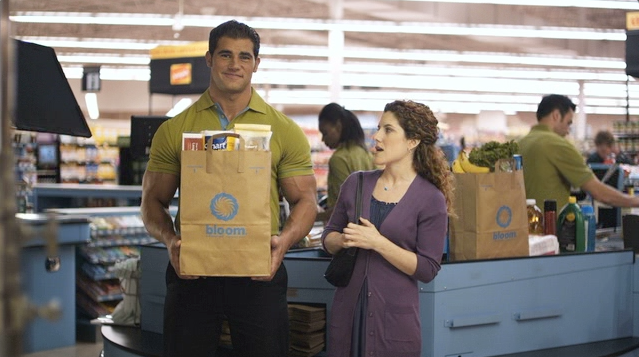 Bloom was a new grocery concept created by Food Lion brands. Bloom gave shoppers a more personalized experience with lower shelves, wider aisles and aisle maps attached to the carts. We launched the brand with a simple idea: Bloom. A Different Kind of Grocery Store. The idea was to communicate the in-store experience to consumers so they could feel what the experience would be like before walking through the door. 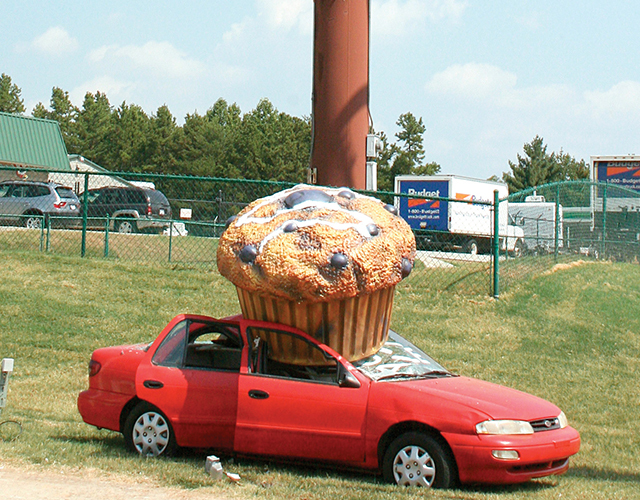 We used Bloom’s fun, quirky style as inspiration to create our attention-getting “malfunctioning” muffin billboard, memorable TV spots and even a pop-up gingerbread house. Our goal was to increase Bloom’s same-store sales by 2%, but we achieved 4%. The continued sales success resulted in the brand growing from three stores in one market to over 60 stores across the southeast.